Digital Accounting and Assurance Board of ICAI is organizing 3 days Hands on Experience Training on Advanced Excel & Data Dashboard from 07-09 June 2019 at Noida. 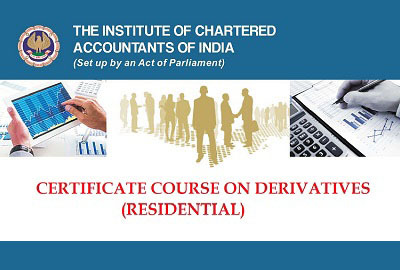 Digital Accounting and Assurance Board of ICAI is organizing 3 days Hands on Session on PRACTICAL GUIDE TO ISA on 31st May,01st & 02nd June, 2019 from 10 AM to 5 PM at DA Lab, ICAI Bhawan,122, Mahatmagandhi Road, Nungambakkam, Chennai. 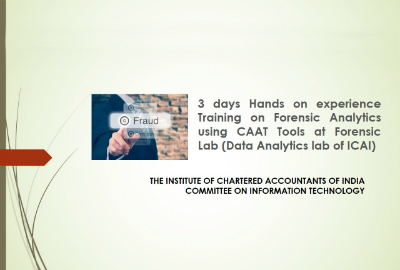 Digital Accounting and Assurance Board of ICAI is organizing 3 days Hands on Experience Training on Forensic Analytics using CAAT Tools from 24-26 May, 2019 at DA Lab, Chennai. 3 days Hands on Session on PRACTICAL GUIDE TO ISA from 26-28 April, 2019 at Kanpur. 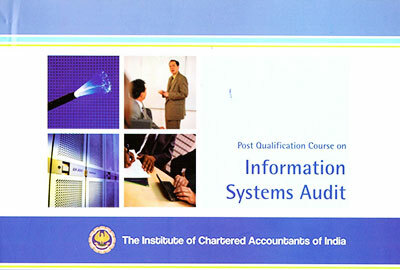 Notification for Information Systems Audit Eligibility Test MAY 2019. ISA - 2 Days Refresher Course on 06th and 07th April, 2019 for the preparation of the upcoming ISA Eligibility and Assessment Test at Durgapur. 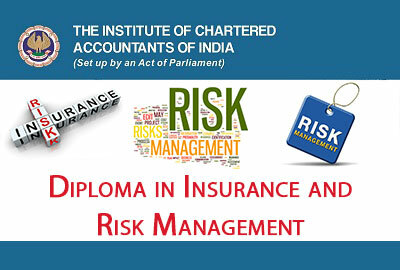 "Payment of fee is subject to cancellation charges i.e. 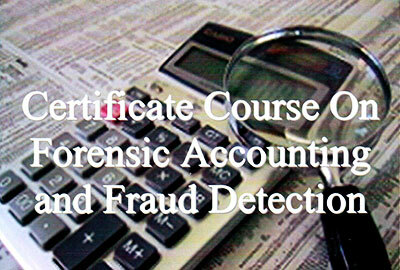 10% of gross fee paid, in case the cancellation request is placed by the participant before starting of batch". 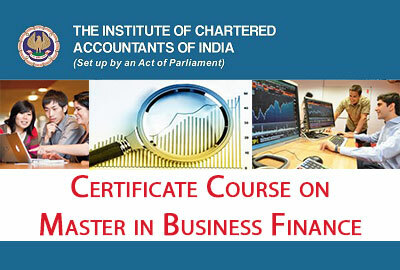 Was set up in 1949 under the Chartered Accountants Act, 1949 even before adoption of Constitution of India in 1950. Since then Profession has grown leaps and bounds in terms of Membership and Student base. Thank you for showing your interest in . 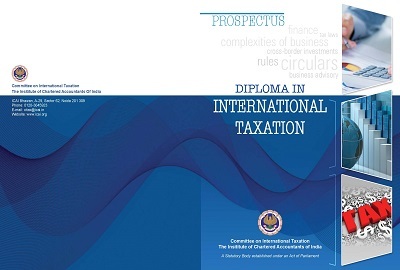 A registration is required before applying to any course. Note: After signing in you need to come back to this page again to apply.